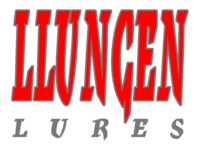 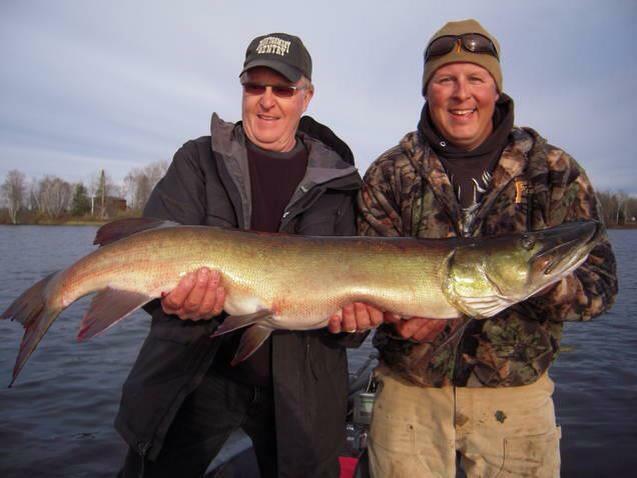 John has become a close family friend and mentor of the Llungen Lures family. His years of fishing and industry experience have suited him well for this role. 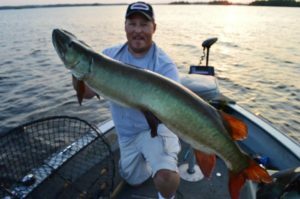 John’s passion for fishing and perfection has driven his design of the hottest topwater water baits in the musky industry. 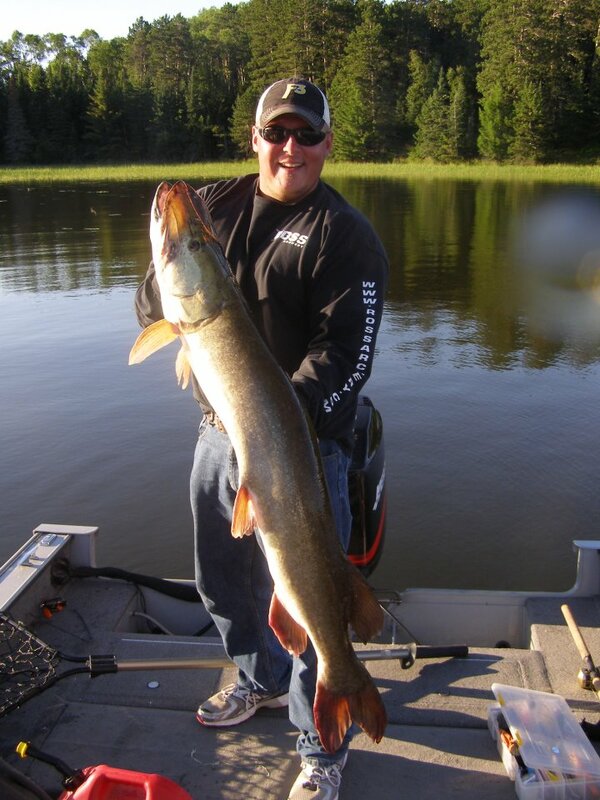 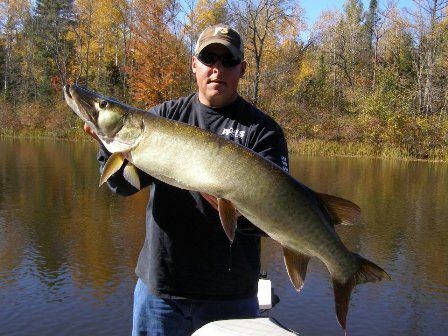 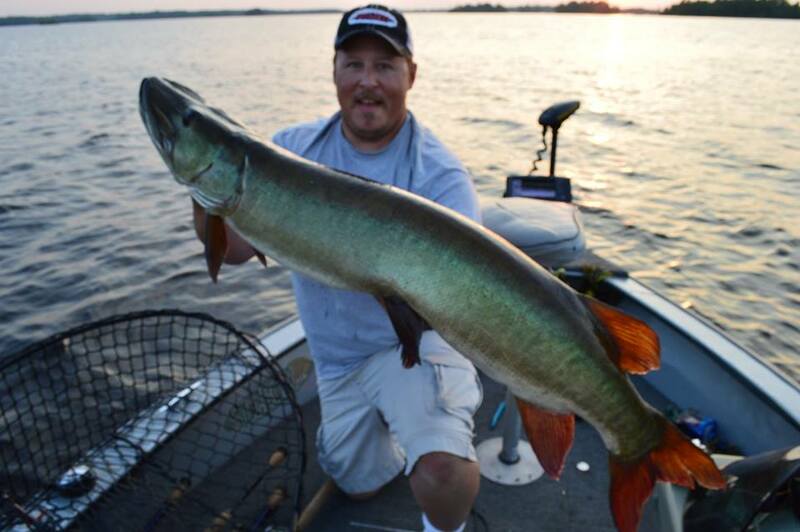 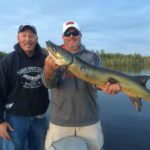 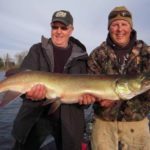 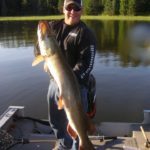 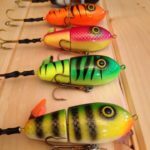 His line of Lake X Lures have been credited with thousands of fish across North America and quickly have become a MUST HAVE for any serious musky angler. 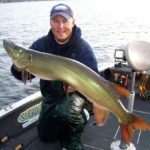 While John is pretty adept at getting toothy critters to eat topwater in most situations, he loves throwing brightly colored DC-8’s and DC-9’s in some of the tannic and stained Northern Wisconsin waters. 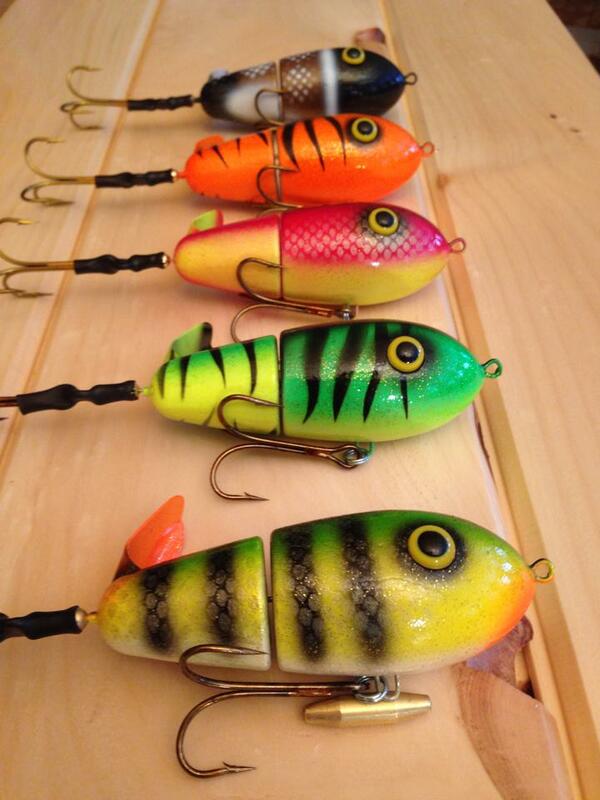 Black and Orange, Firetiger, Flowage Green, & TRO Hybrid Customs such as Copper Fire. 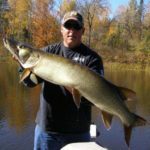 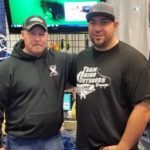 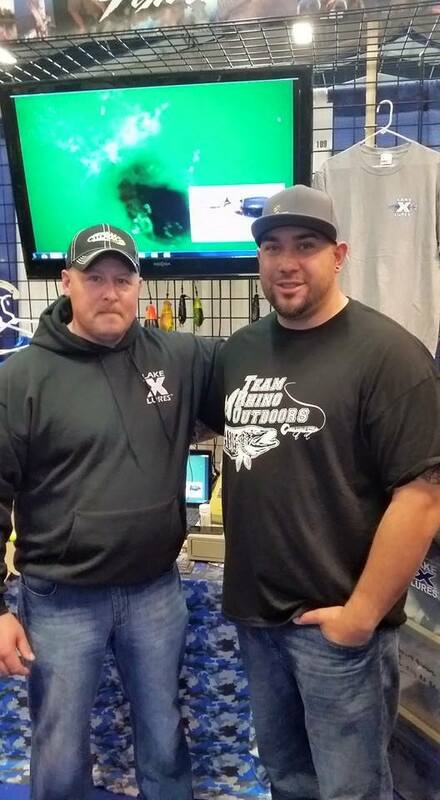 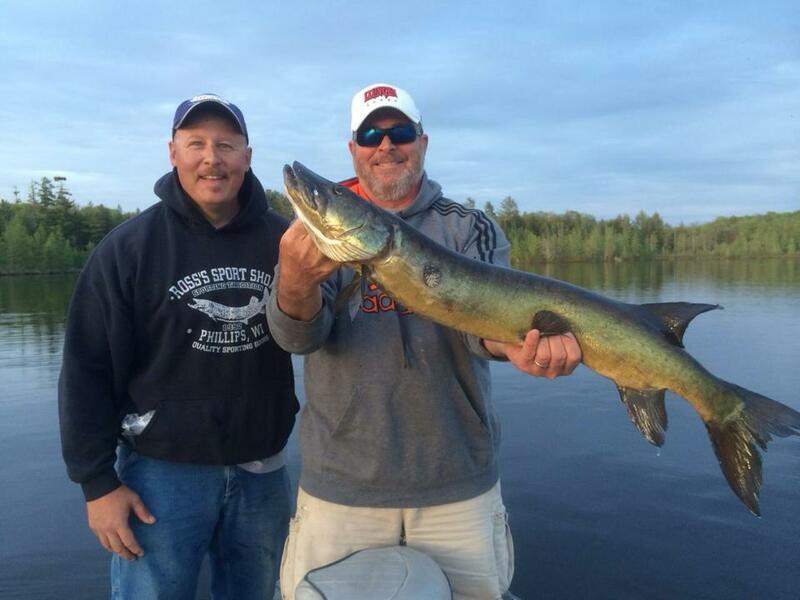 Whether guiding clients or fishing for fun, John will certainly be throwing a mix of Lake X Lures and Llungen Lures while targeting giant fish that lurk in the mysterious depths of Lake X.